We Kick-off at Bett Show 2019! 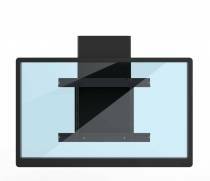 We are getting ready to show you our BalanceBox® and e-Box®, the new standard in height adjustable mounts, at the Bett show 2019, our first fair from 23 - 26 January in London. 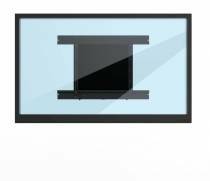 Touchscreen displays and interactive whiteboards are being widely used in all kinds of education settings: classrooms, training centres, libraries, etc. 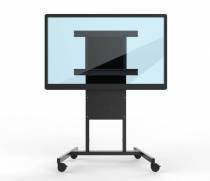 For all students and teachers in preK-12 and higher education to access all features of their interactive panel, we developed the BalanceBox®: a truly unique manually height adjustable mount to move the display up and down by only using your fingertip. 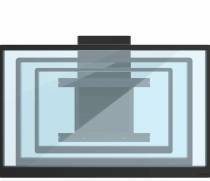 We also offer motorized solutions with our e-Box® wall mount, mobile cart and tilt / table stand. 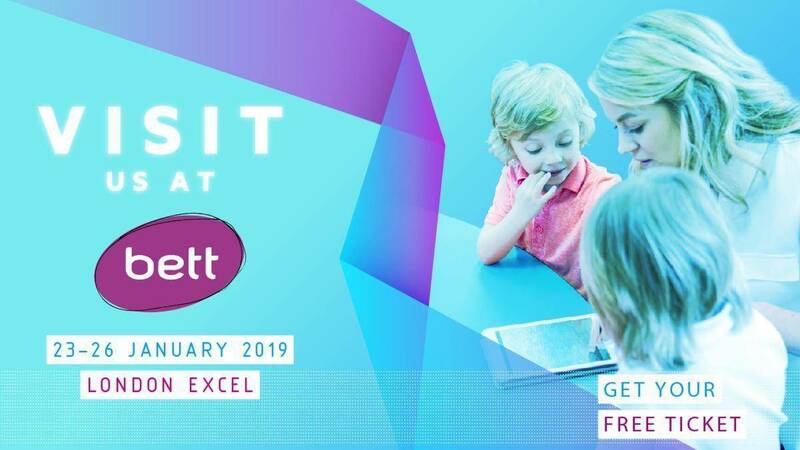 Bett is the first industry show of the year in the education technology landscape, bringing together 850 leading companies, 103 exciting new edtech start ups and over 34,700 attendees from the global education community. They come together to celebrate, find inspiration and discuss the future of education, as well as the role technology and innovation plays in enabling all educators and learners to thrive. Come and check out our stand D60 at the Bett show 2019 London! Let us please invite you to the Bett show 2019 – ExCeL London, Royal Victoria Dock - to visit our Stand D60. Register at www.bettshow.com , fill in the form and get your entrance for free.